In "Chasing the Runner&apos;s High", Ray Charbonneau tells the story how he pushed his addiction to running up to, and then past, his limits. There are plenty of hard miles, but there&apos;s lots of fun along the way too as Ray shares what he learned, what he should have learned, and what he still has to learn from running. Marshall Ulrich, 4-time winner of the Badwater Ultramarathon and author of "Running on Empty", calls Chasing the Runner&apos;s High "a look at one man&apos;s life and obsession with running and addictive behaviors. 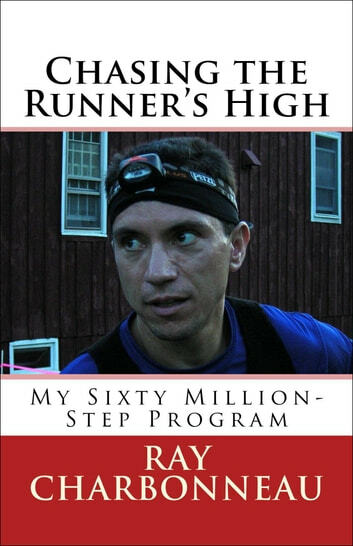 Humorous at times, but always looking toward the greater good, Ray shares life&apos;s ups and downs and provides a hard look into the mind of a runner, offering advice that can only be had with experience and hard fought miles underfoot. Adena Schulzberg, winner of the 2006 Arkansas Marathon, writes, "these are brutally honest tales, told with candor and frankness about strength, courage, obsession, desire and hard won understanding of self and sport." 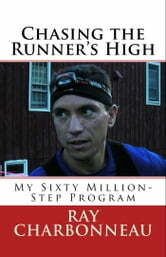 It&apos;s a great read for runners or for non-runners who want to understand their running friends.